Following a cease and desist order by Aerosmith singer Steven Tyler, Donald Trump has confirmed that he will stop playing Tyler’s “Dream On” during campaign events for his 2016 Presidential run. Tyler’s lawyer issued the paperwork last week as a formal request based on the belief that Trump’s organization did not have the singer’s permission to use the song, but TMZ reports the real estate mogul says he had, in fact, paid for its use in public assemblies as required. Trump says that he’ll drop “Dream On” from his playlist because Tyler has been such a good friend and supporter over the years. 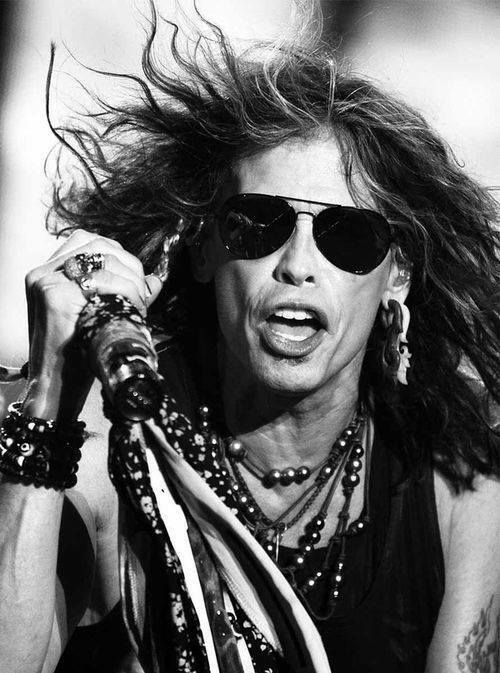 “Dream On” became Aerosmith’s first hit in 1976 following its second release as a single. The tune appeared on the Boston band’s 1973 debut and failed to make an impact, but a re-issue three years later became a Top 10 US hit.